Coming up at the Greenhouse! 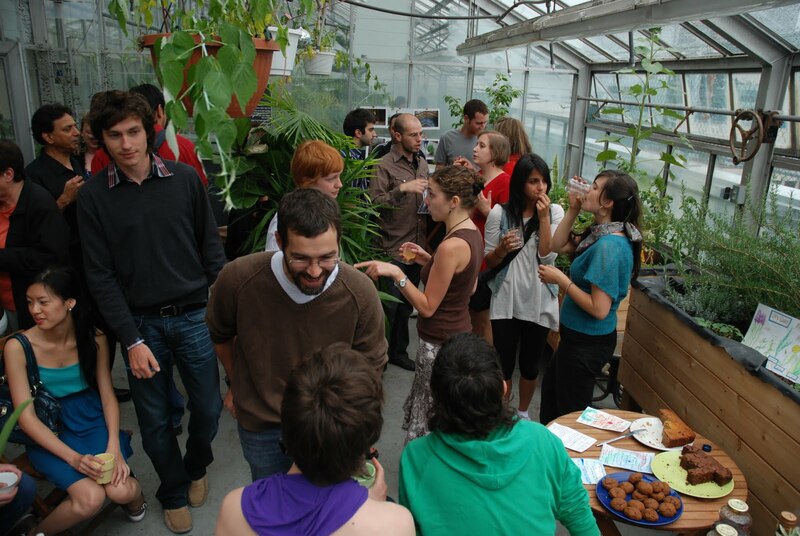 Get to know your Concordia Greenhouse this September with these great events! The day includes FREE 20-minute guided tours at 4:15, 5:15 and 6:15 of our various growing projects and information about volunteering and upcoming events. We will also have many tea blends available, as well as freshly cut home-grown micro-greens for you to try. We will also be debuting our greenhouse pop-up shop with locally produced items for sale! Don`t miss our annual autumnal OPEN HOUSE! 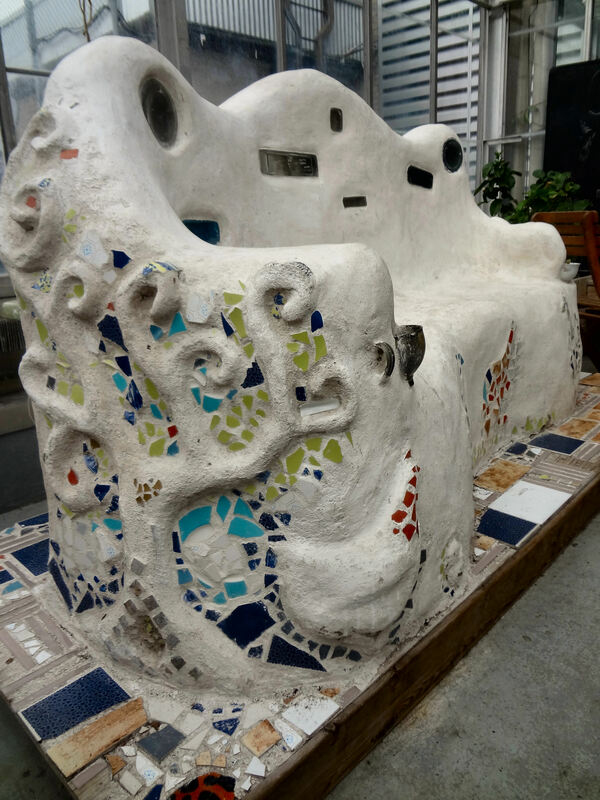 We`ll be open all day and available to answer your questions about the greenhouse! FREE SAMPLES! 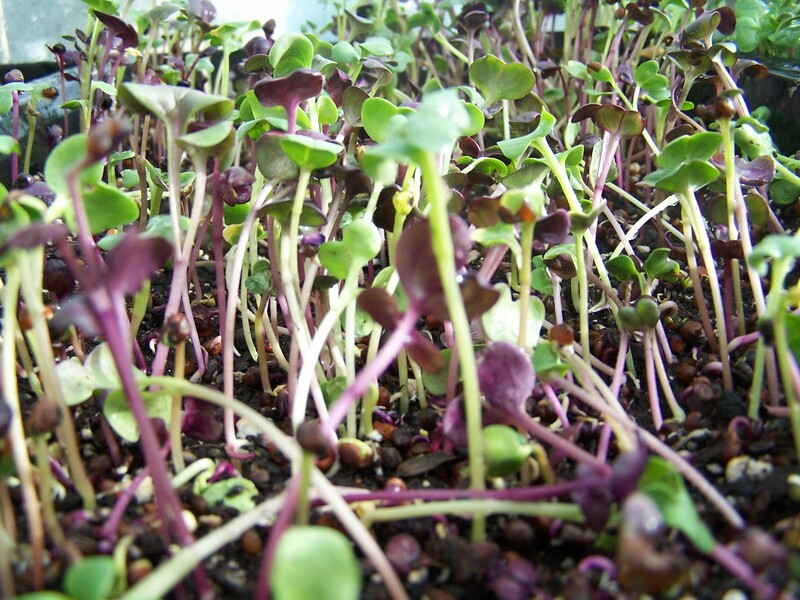 Micro-greens (4 varieties! ), herbal teas and locally grown vegetables! NEW GREENHOUSE POP-UP STORE! Check out our zines, books, seeds, herbals and more! Plus, relax in our beautiful atrium lounge all day between11-7pm. Bring a friend to show them the Greenhouse! Our next house plant sale is finally nearing! This fall it will be happening on September 23rd from 11am – 3pm (****or until supplies last). To respond to the fantastic popularity of our sales we have produced more plants than ever before, but! It is still worth trying to come earlier than later as we sell out relatively quickly. 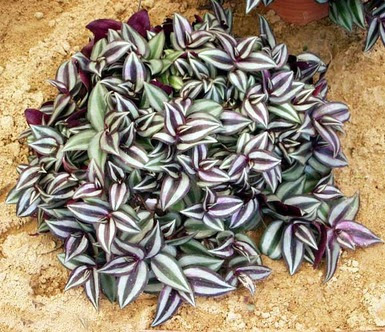 We have a selection of plants to offer you for sun or shade, large or small, and all eager for new home. 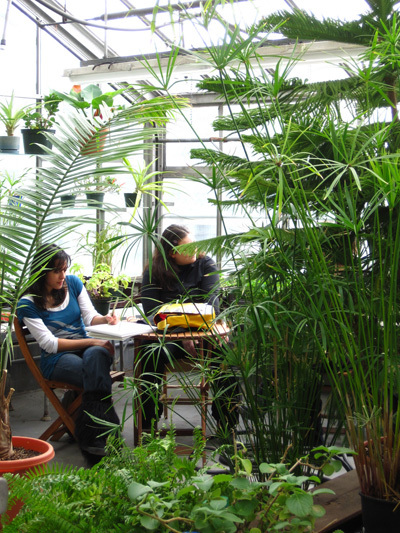 Prices range from $2-20 for most plants, and we will be providing discounts to undergraduate students. Don’t forget to bring your student ID! **** Note: the earlier you come, the more selection you will have, as some species are short in numbers. Open crafting session! FREE! Bring your own supplies – we provide the tea and creative space! Start with the basics! Learn how to cheaply and easily grow your own sprouts in jars, micro-greens and lettuce greens and trays in your own kitchen! Build your own starter system! Workshop is free – Includes a free sprouting kit! Email communicateconcordiagreenhouse @gmail.com to register. Four seasons growing volunteer sessions are back! 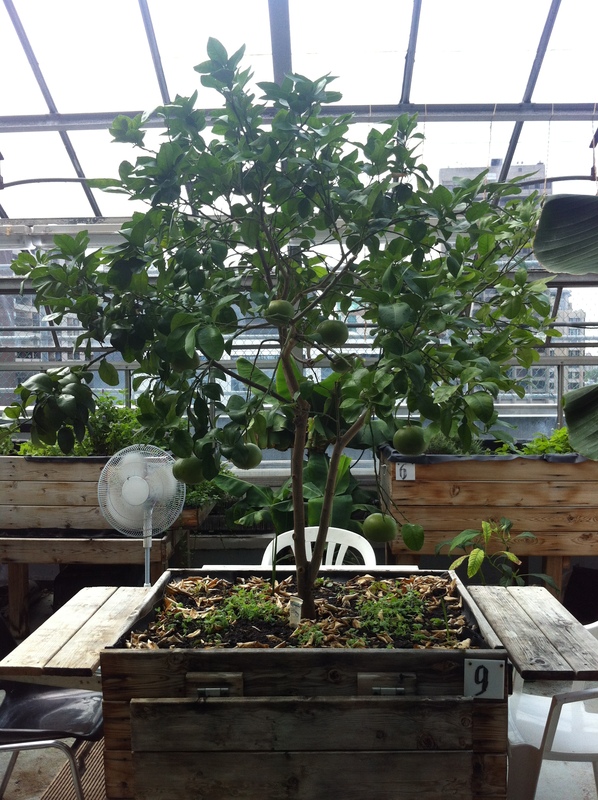 Join us Mondays from 2-4pm (except Holidays), between September 8th and Dec. 1st inclusively, to get your hands in the dirt and learn about growing in a greenhouse. Tasks may include planting, harvesting, watering, fertilizing, and pest control. For more information please contact fourseasonsgrowing@concordiagreenhouse.com. Previous PostWe are NOW OPEN!Next PostComing up at the GREENHOUSE!